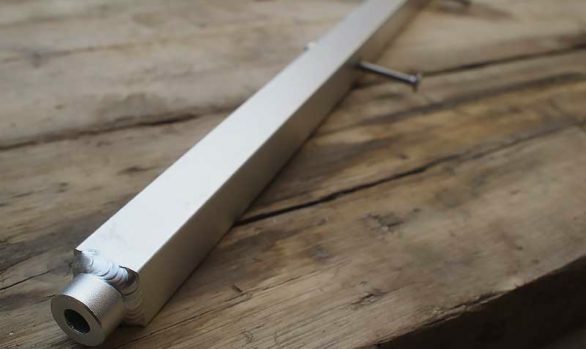 Extension Arm for towing Bicycles, Surfboards, Canoes and Kayaks. Available in two sizes: +0.5 and +0.9 Meters. Comes with a Lollypop Elastomer and safety splint. Replaces the standard Y tow bar.